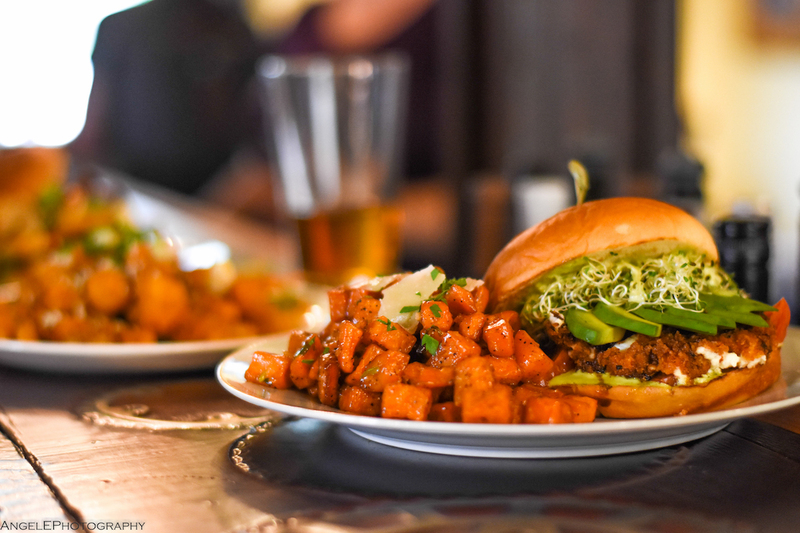 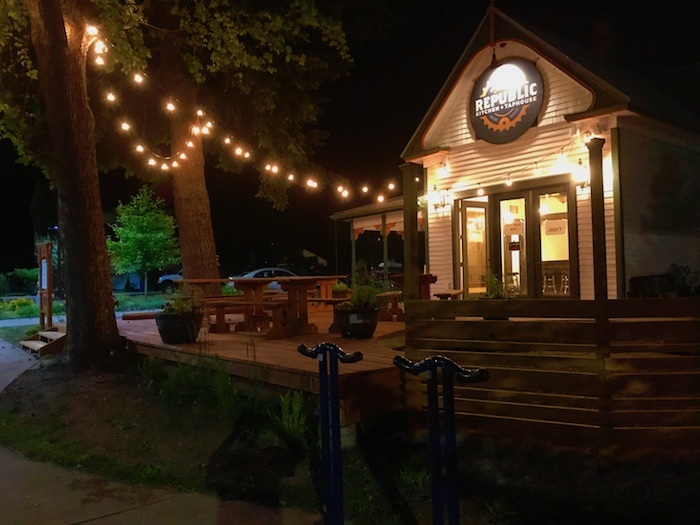 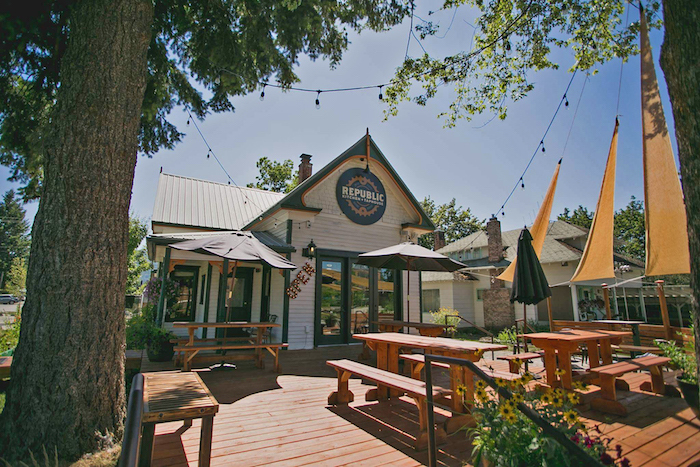 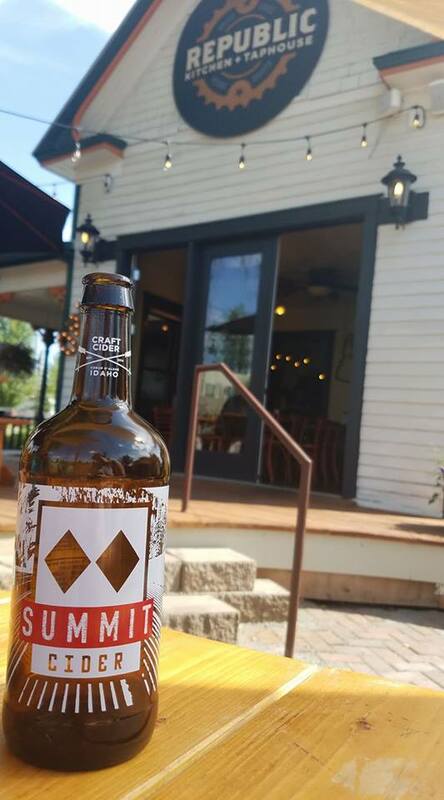 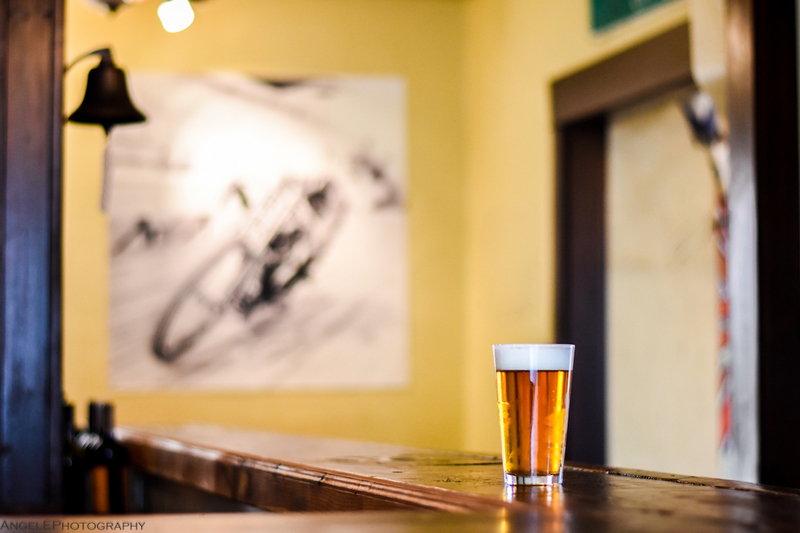 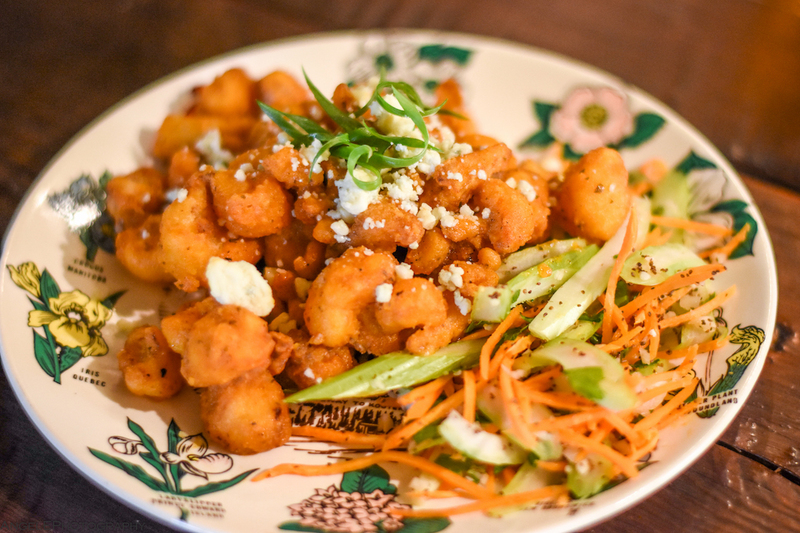 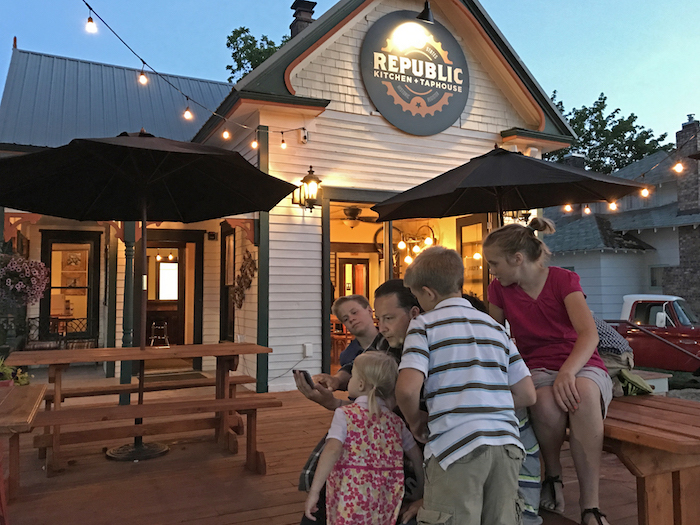 Experience the sturdy flavors of Republic Kitchen+Taphouse, a converted 1910 Post Falls home on the National Historic Registry with a spacious, garden-framed deck and the feel of a European gasthaus-meets-Seattle pub. 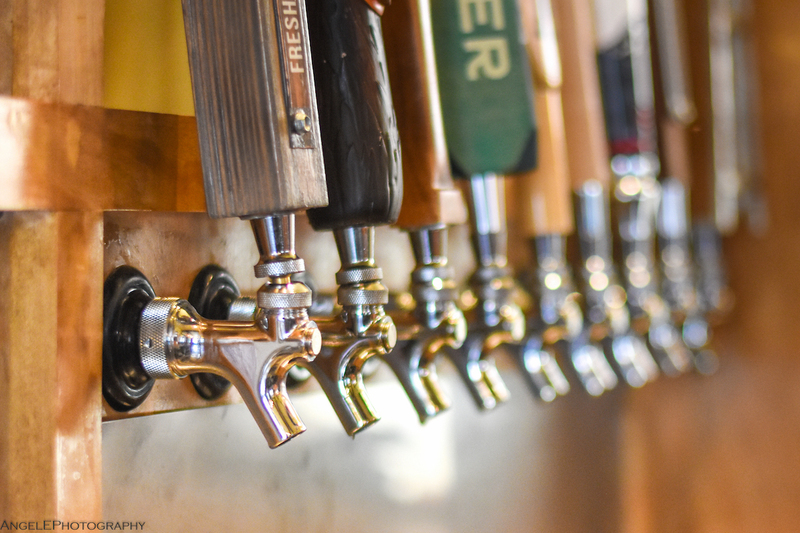 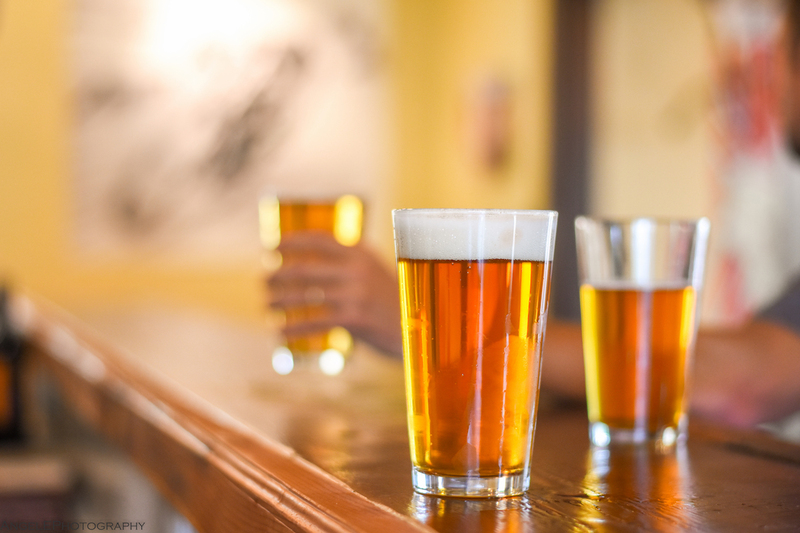 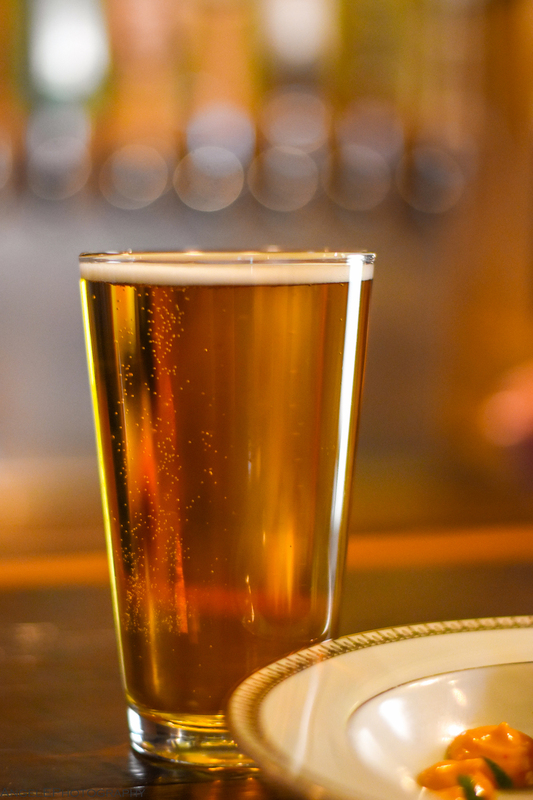 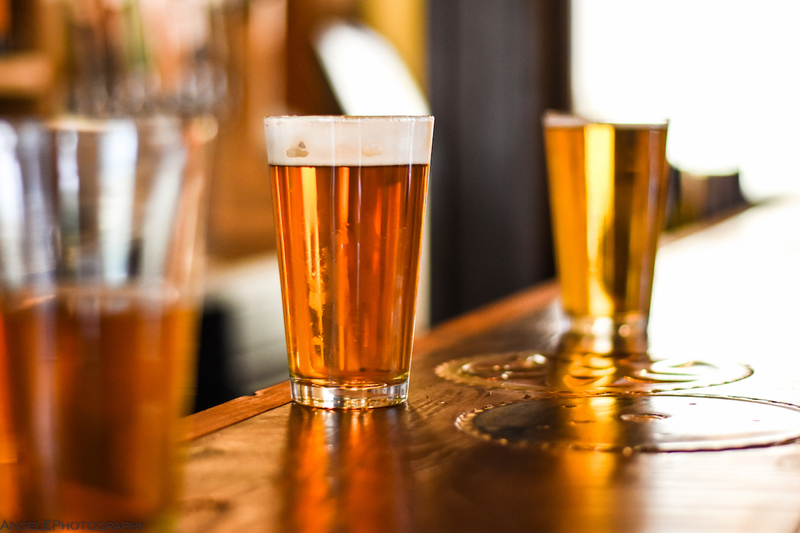 We have an insatiable appetite for quality local craft beers, so all beers on tap are always 100% local or Northwest brewed. 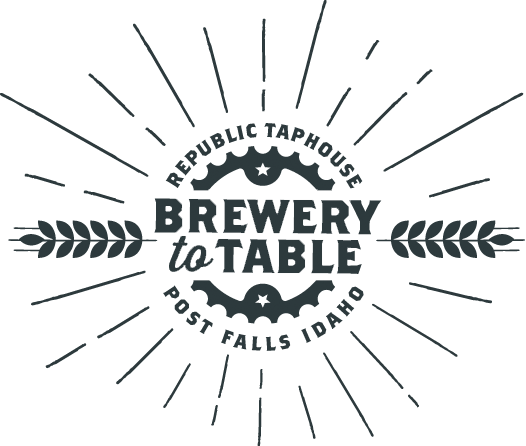 This is truly a “Brewery to Table” experience. 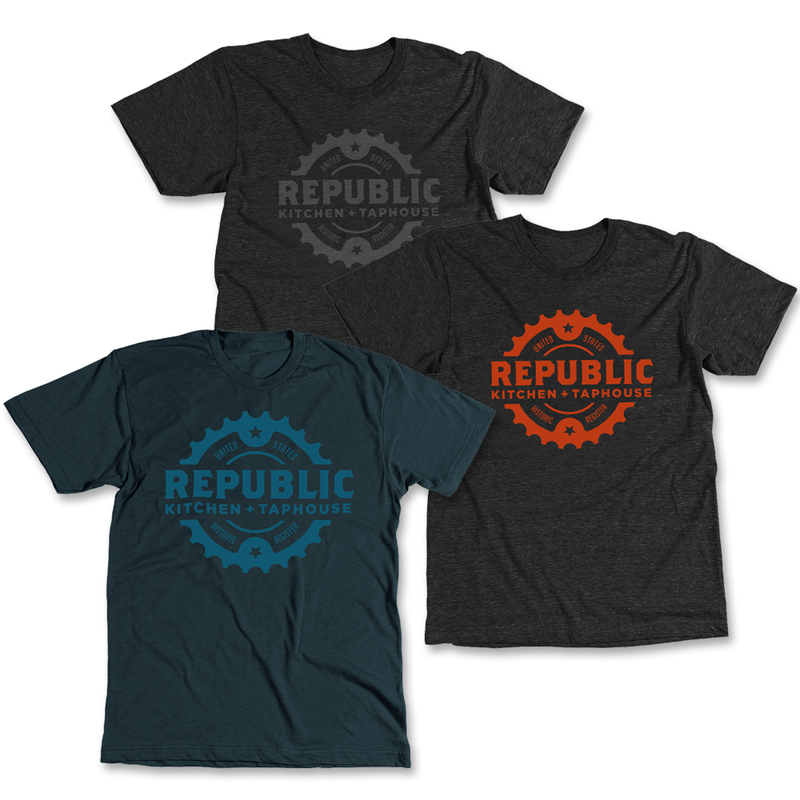 Republic Tees and swag available at the Restaurant. 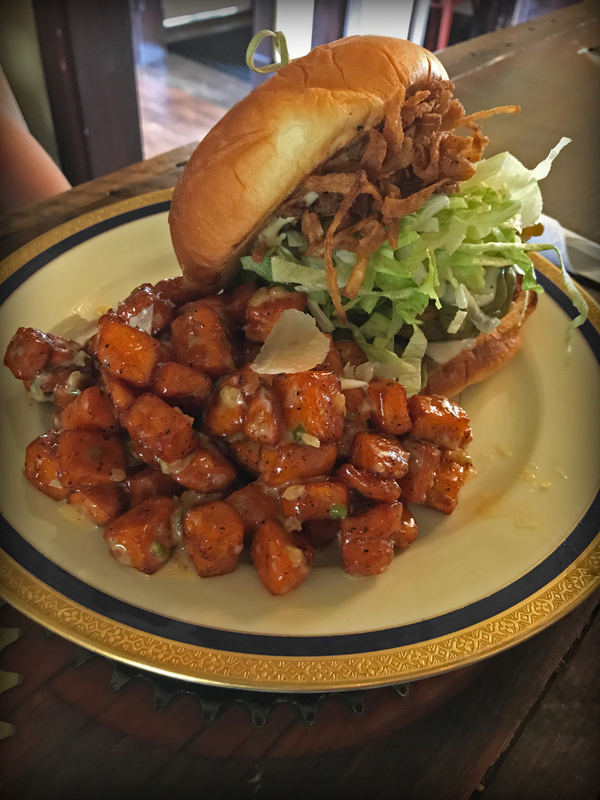 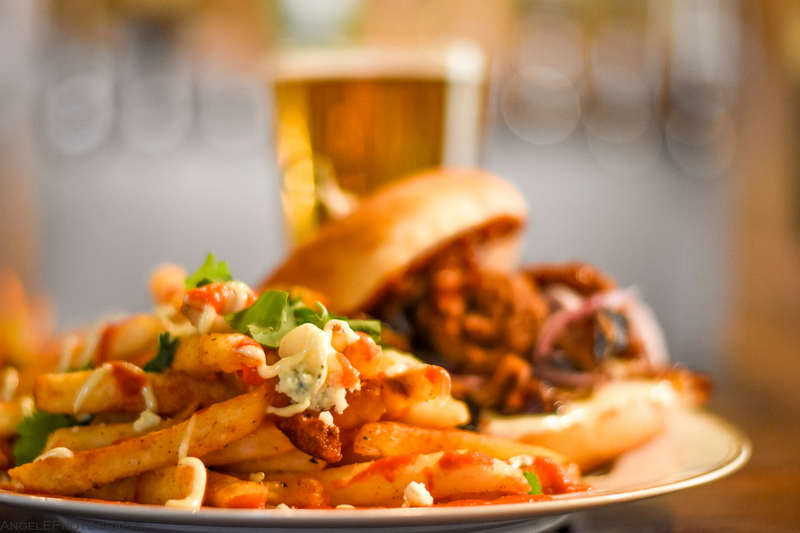 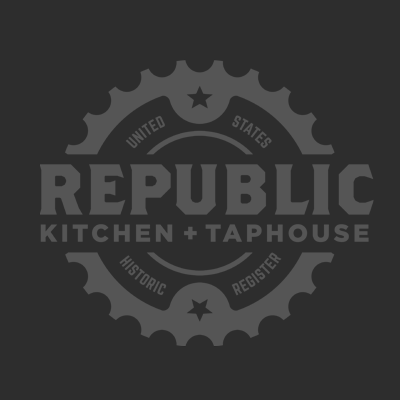 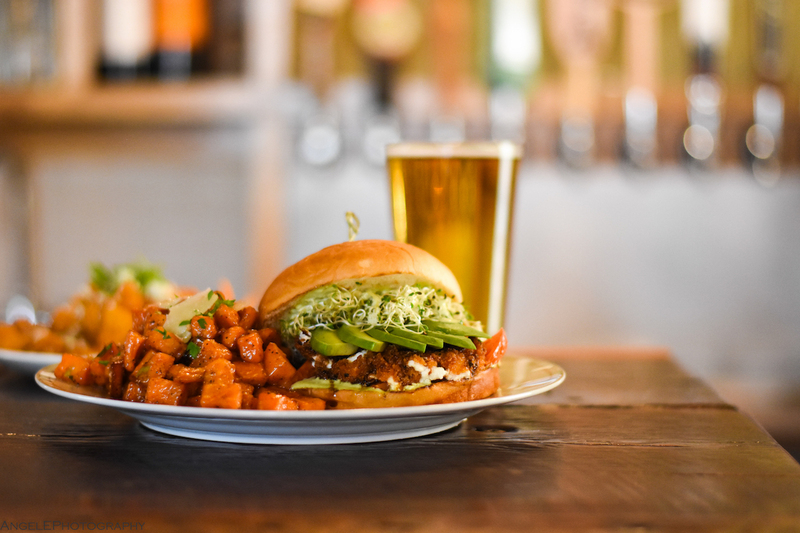 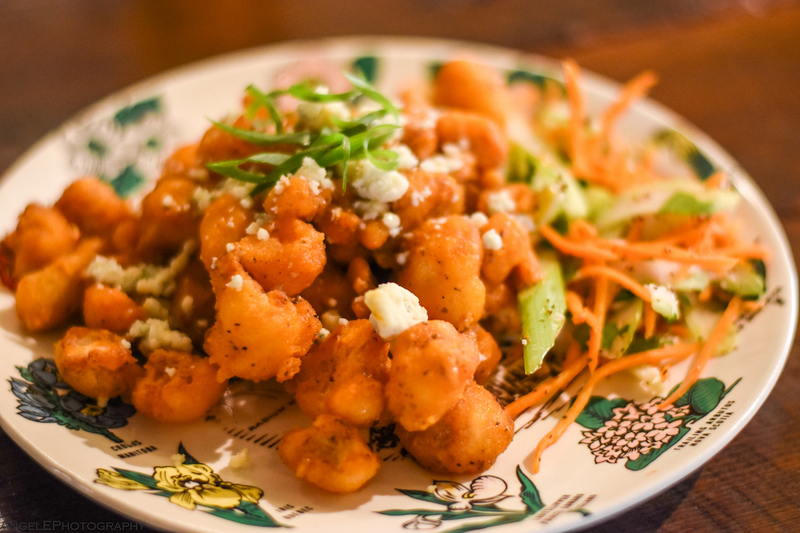 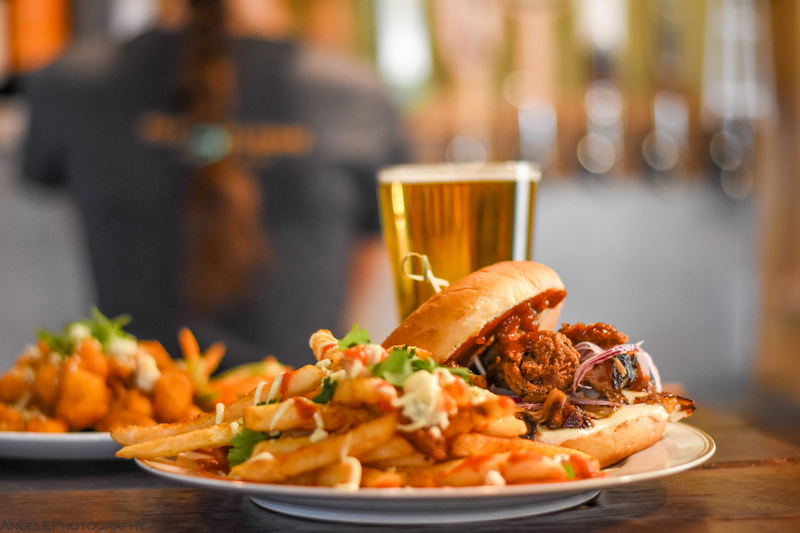 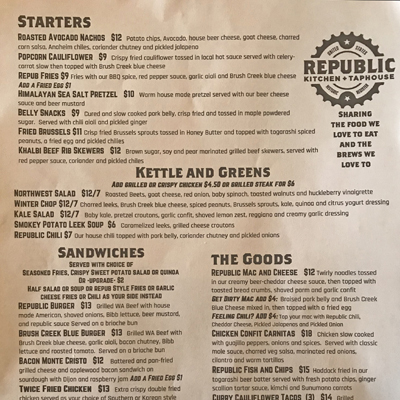 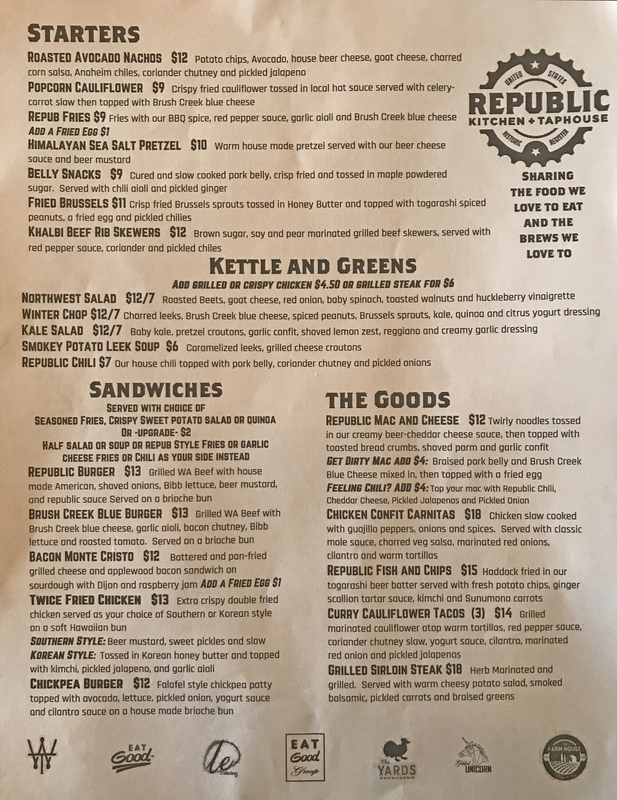 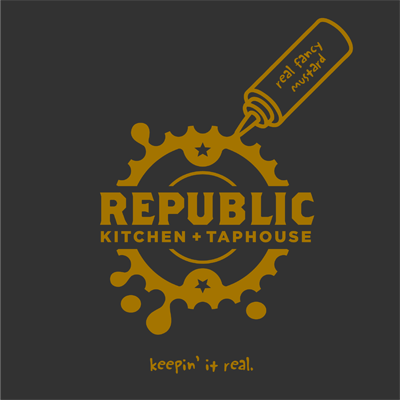 Republic Kitchen+Taphouse is owned and operated by the Latham Families and Adam Hegsted of the Eat Good Group. 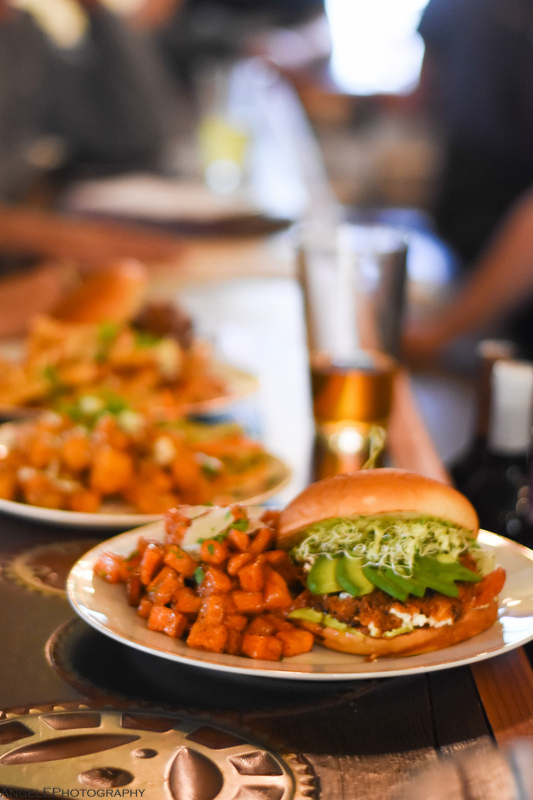 We invite you to join our families in celebrating the foods we love to eat. 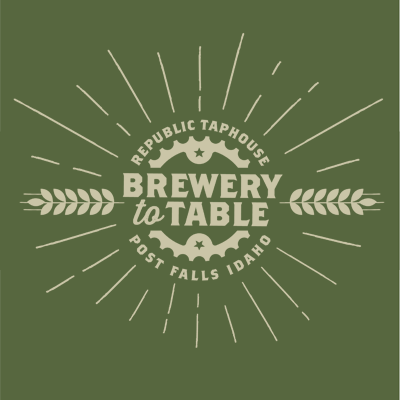 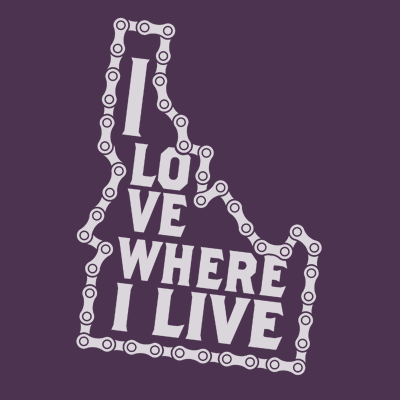 Mark is a Post Falls architect, specializing in historic preservation and urban renewal. 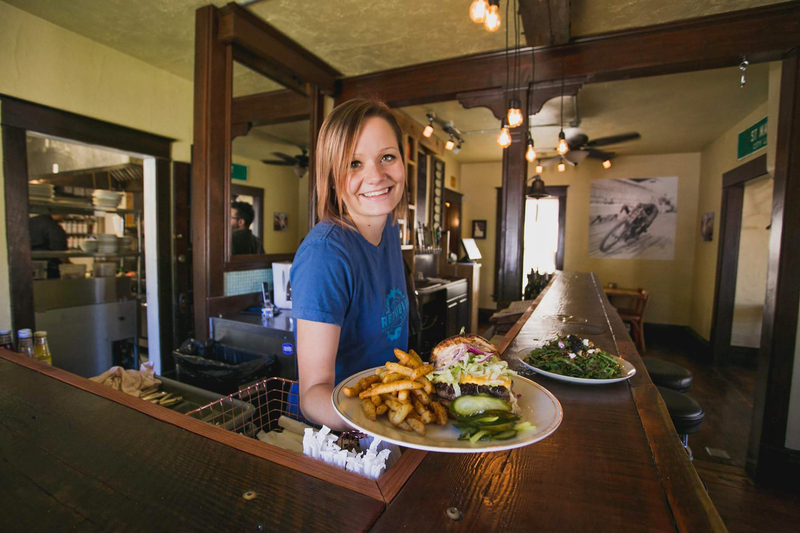 Alicia is the creative mastermind behind the artistic details you see in the restaurant. 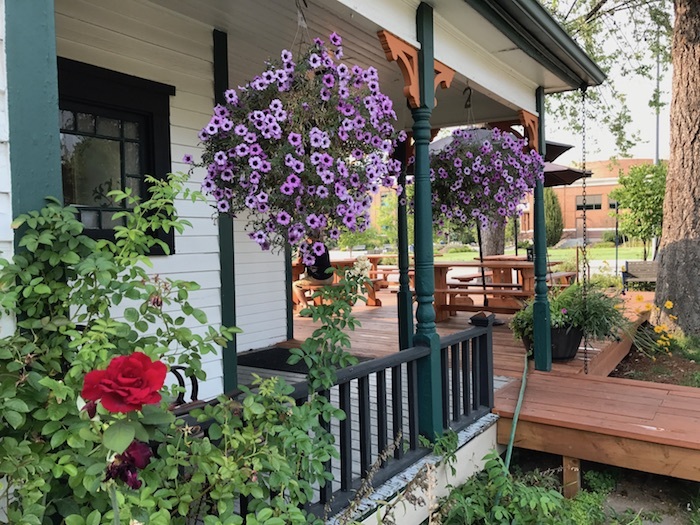 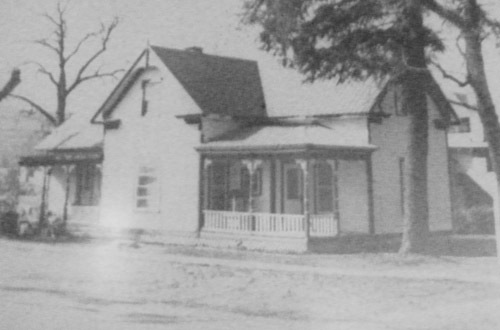 The 1910 Samuel and Ann Young House in Post Falls is the only home in the city listed in the National Register of Historic Places. 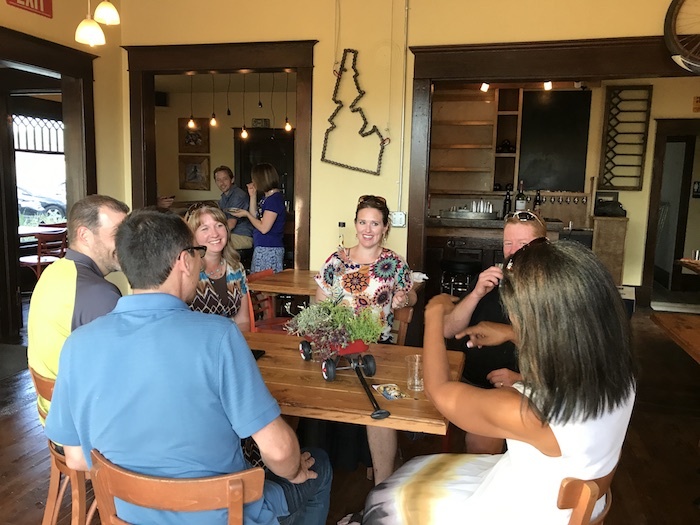 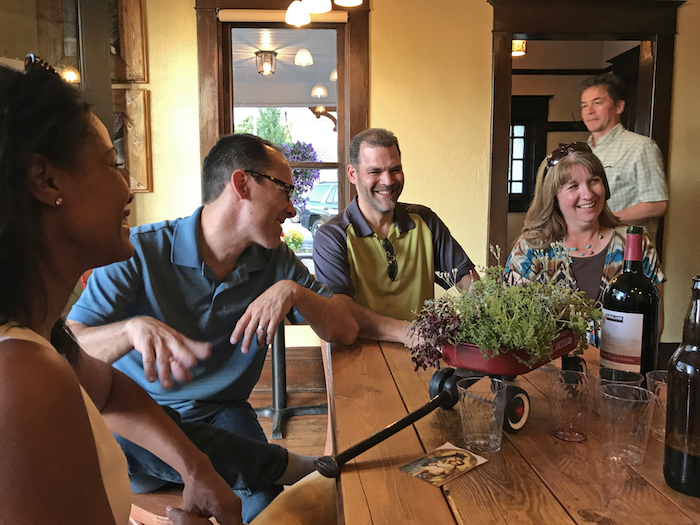 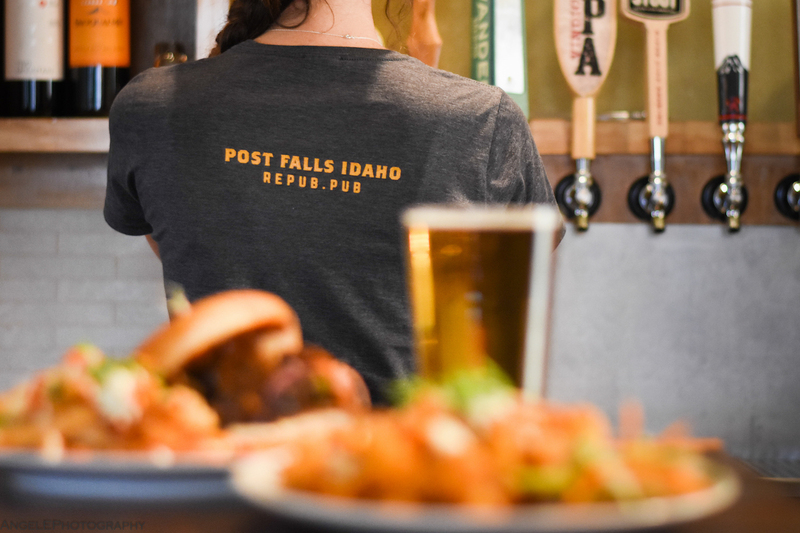 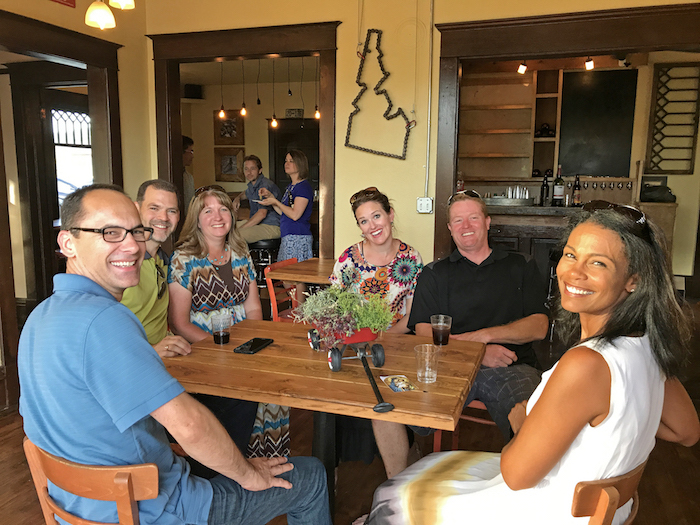 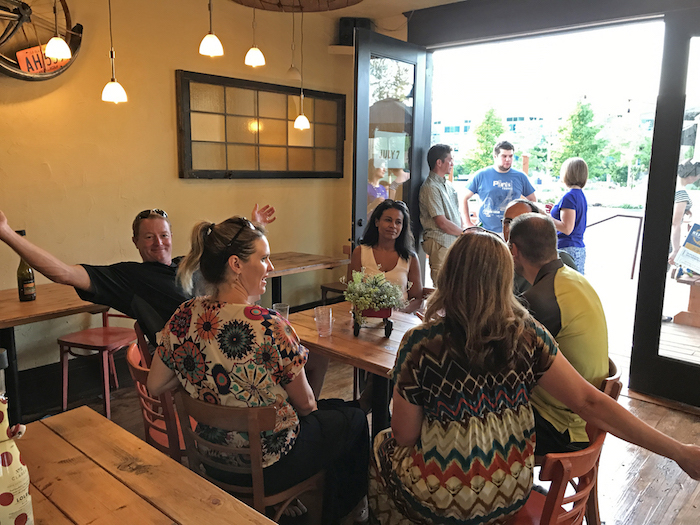 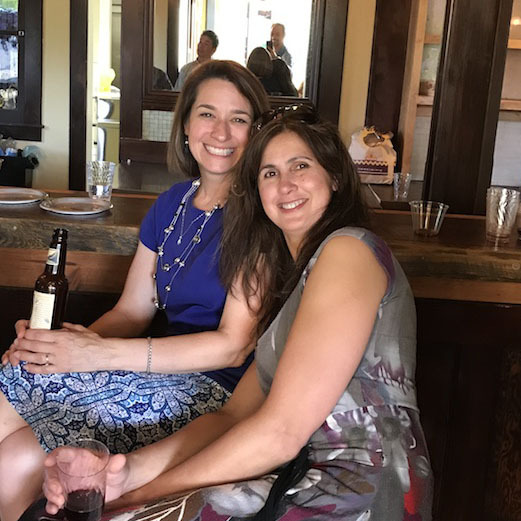 The Young family, immigrants from England, helped establish the town of Post Falls, and their memory will again be alive through the laughter and joy of this cozy neighborhood gathering place. 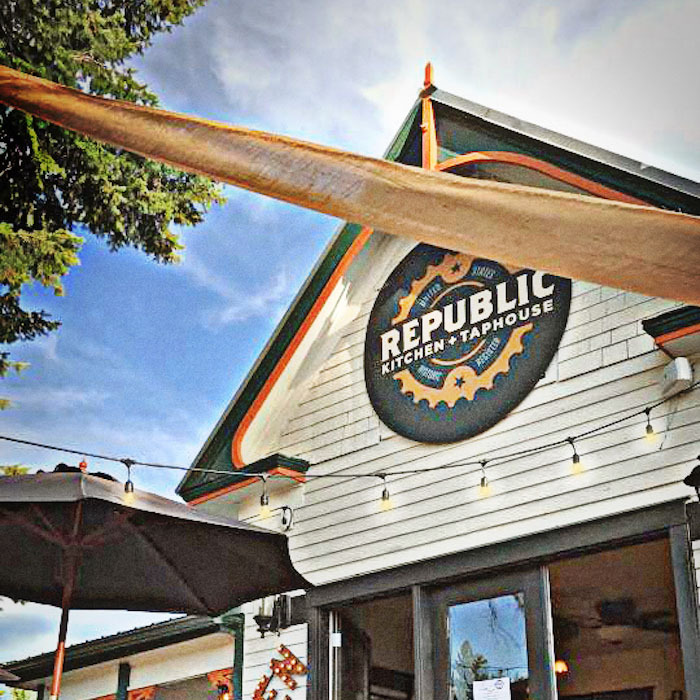 Determined to preserve the historical integrity of the property, the Republic team is working diligently to maintain architectural features while putting the building into a new and productive use. 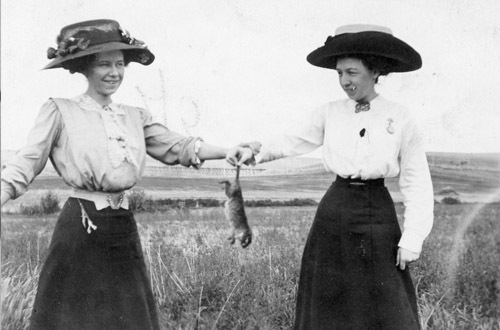 The lovely ladies of the Young family catch dinner on the Rathdrum Prairie.